Have you ever seen that movie Fight Club? I love that movie. And I love you! 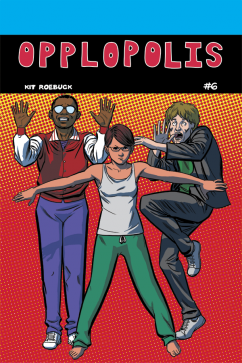 Download this issue of Opplopolis. You can pay for it if you want to! High reso-what? Is that like ... more pixels?